Hinduism is also a complex religion. It developed overtime accumulating the wisdom of ages for nearly 6000-7000 years. 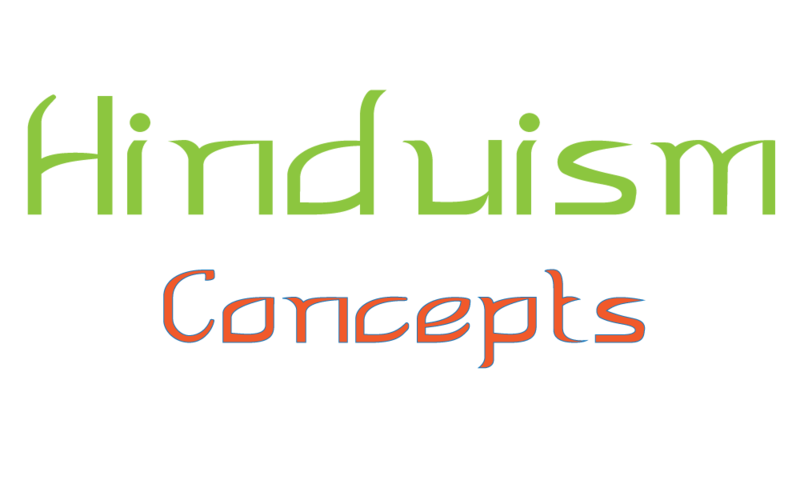 Hinduism, is also known as the eternal religion or Sanatana Dharma. Dharma primarily means duty, which is central to its beliefs and practices. We believe that everyone from highest God to the lowest living being in the manifest creation have been assigned specific duties and act according to natural disposition (Prakriti dharma). Therefore, The scriptures repeatedly emphasize the importance of doing your duty (dharma) and meeting your obligations that come with your profession and status in the family. Hindu philosophy is also very complex and it has many sects and sub-sects, various branches of philosophy known as Darshanas and several scriptures each of which is revered with a considerable following of its own. What is Abhiman or Self Pride? What is ahamkara or egoism? What is Ahimsa, Non-violence or Non-injury?